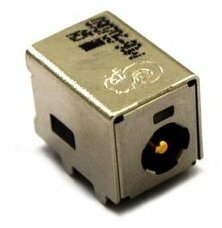 Please call us for a free estimate for the Manufacturer's original laptop Power Jack Replacement for your laptop. We replace laptop Power Jack Replacement on the spot the same day service. DC power jack repair / replacement come with 180 days (6 months) warranty parts and labor included in the price. Also We offer professional installation starting from $49.99.